Experience ultimate Remote Device Management. Our splitters are completely configurable through RDM but also offer RDM filtering to prevent issues with non-RDM lighting fixtures. 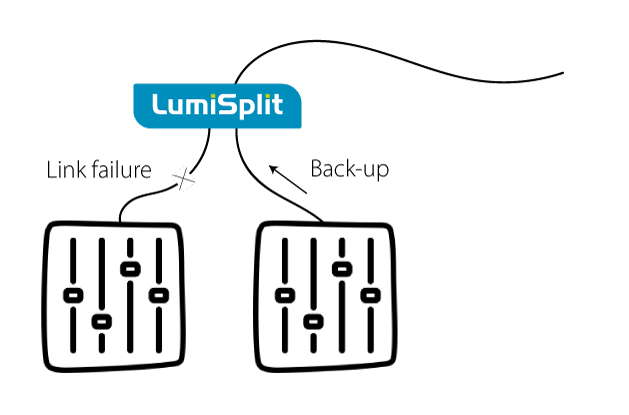 LumiSplit is a range of DMX/RDM splitters designed by Luminex. A splitter is a device that takes a DMX line in and repeats it on multiple DMX outputs. This comes in very useful when you have more than 32 lighting fixtures to be controlled on one line. You also need a splitter when you have fixtures in different locations and they cannot be incorporated in a ‘daisy chain’. Advanced RDM features: never climb the truss again. All LumiSplit devices have enhanced RDM features, which enable users to discover, manage and setup every unit directly from any RDM controller. You never have to climb the truss again to change a small setting or patch fixtures. Even future LumiSplit upgrades can be executed over RDM. Finally, forget issues with non-RDM lighting fixtures. Tired of issues with non-RDM compliant fixtures? LumiSplit has RDM filtering per zone (A/B) and per single outlet. 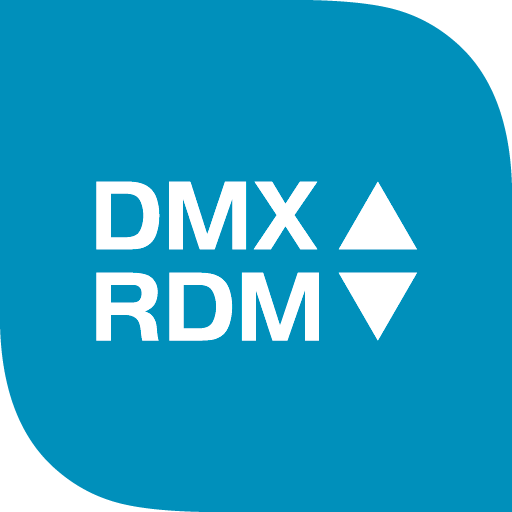 This prevents RDM incompatible fixtures from being flooded by undesired RDM packets so they never behave strange anymore when sending RDM data. Relax. LumiSplit has full optic and galvanic isolation. This protects the devices in the unlikely event of spikes and power surges on the different DMX lines. When that occurs, only the specific port will be damaged and the device will continue operating and can easily be repaired after the show. LumiSplit also secures all upstream DMX lines and connected devices from being damaged. Merge and back-up DMX signals directly from the splitter. LumiSplit 2.10 can be configured in different operating modes, such as HTP or LTP merging mode, back-up mode and regeneration mode. Simply connect each lighting console to an input (A or B) and select the correct mode from the front panel or through the ‘LumiNet Monitor’ software. Robust design for frequent reinstallation. All Luminex devices have a robust metal housing and ruggedized connectors to make them ideal for touring, events and productions. Plug, unplug and replug without any harm. Need help? 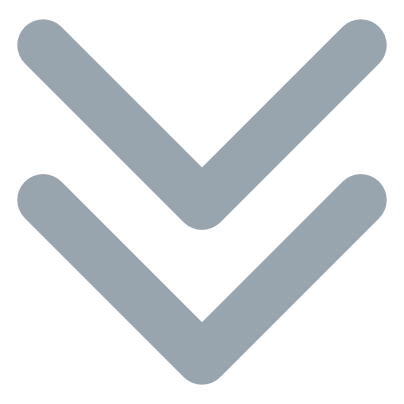 Contact us to help you choose the right products for your network.